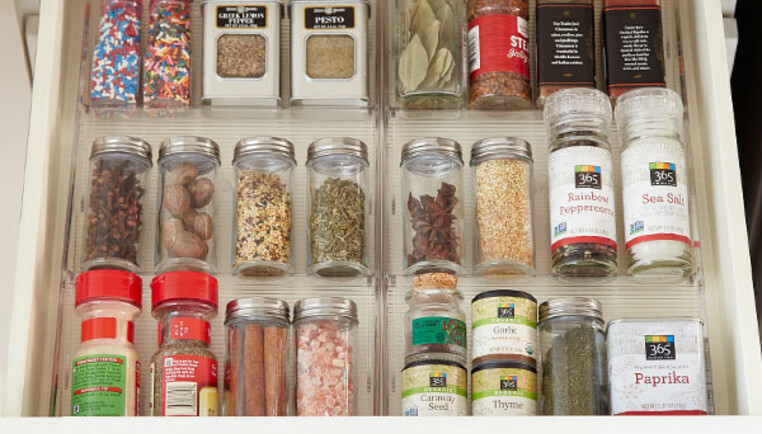 Get ready to feel like a real chef by getting your spices organized in a spice drawer. It's a simple project that'll make a big difference in your meal prep routine. 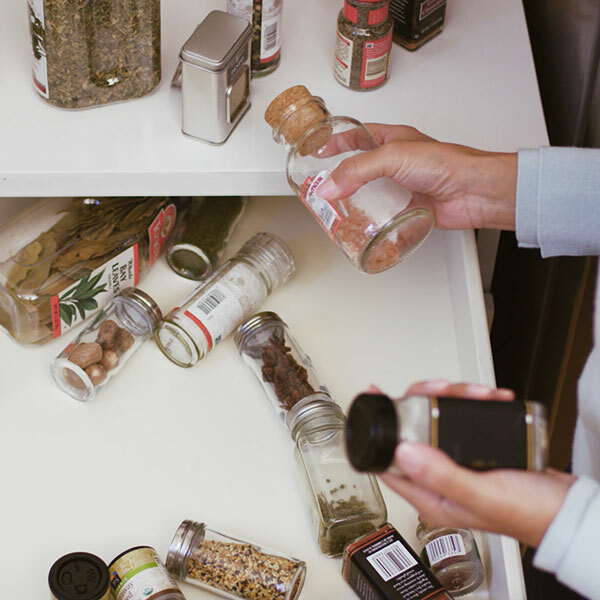 Gather all your spices and herbs together and decide what you are keeping. Check bottles for freshness, and discard any that you can no longer smell. 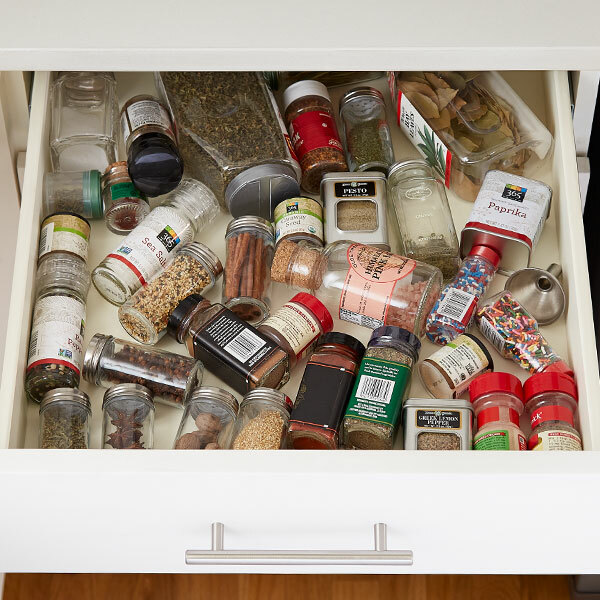 Quick Tip: Storing spices in a drawer protects them from flavor-destroying heat and light. 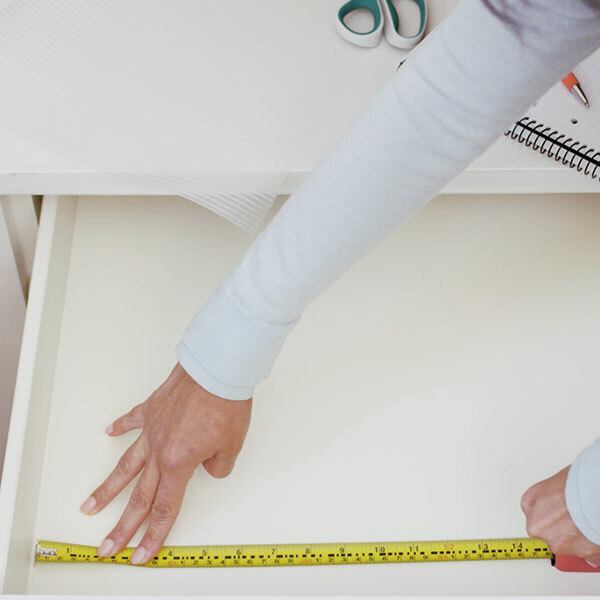 Use a tape measure to measure the width, depth and height of your drawer. 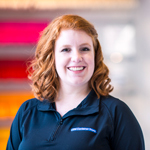 This will help you determine whether to use expandable, modular or stacking organizers. Line your drawer. Quick Tip: Before you install the drawer liner, wipe your drawer down with a multipurpose cleaner. 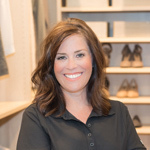 Choose your organizers based on your own personal style and preference. 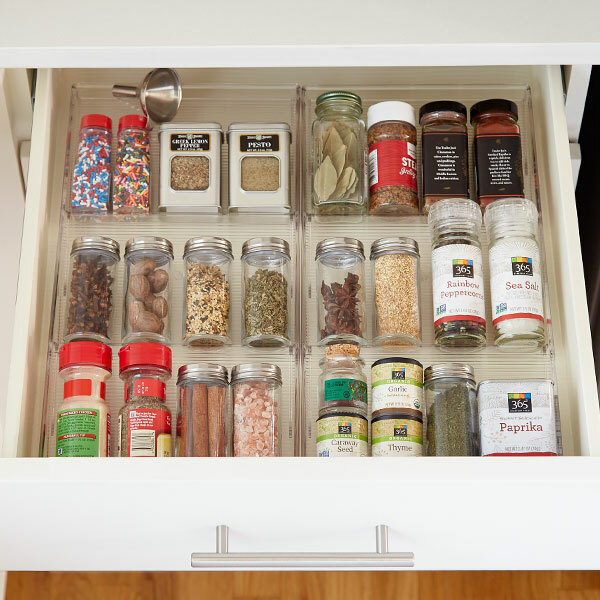 In-drawer racks typically are one piece and feature tiers to keep spices visible. 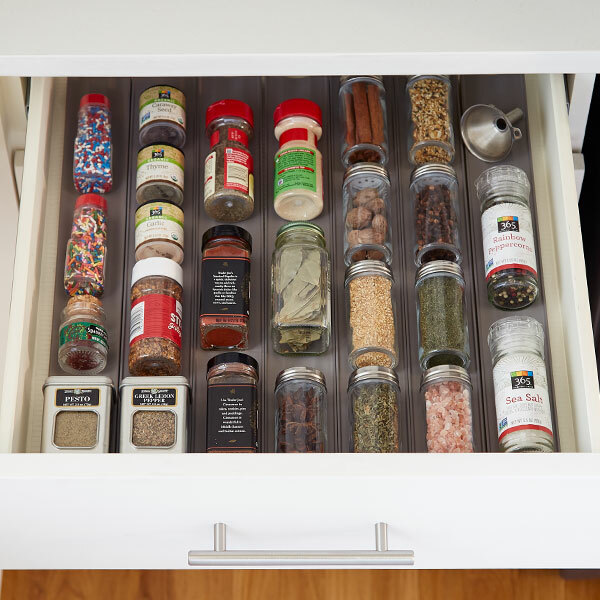 Quick Tip: Organize your spices in a way that makes sense to you within the drawer. This could be alphabetically or by whether they are used for sweet or savory recipes. 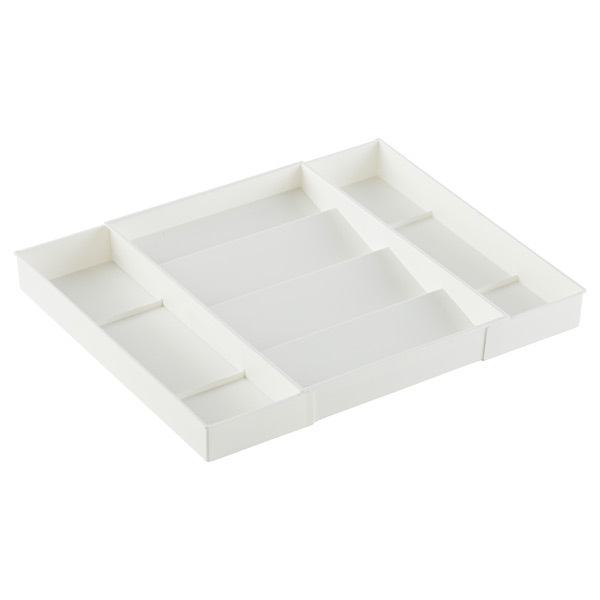 It's easy to create a custom solution with this type of organizer. 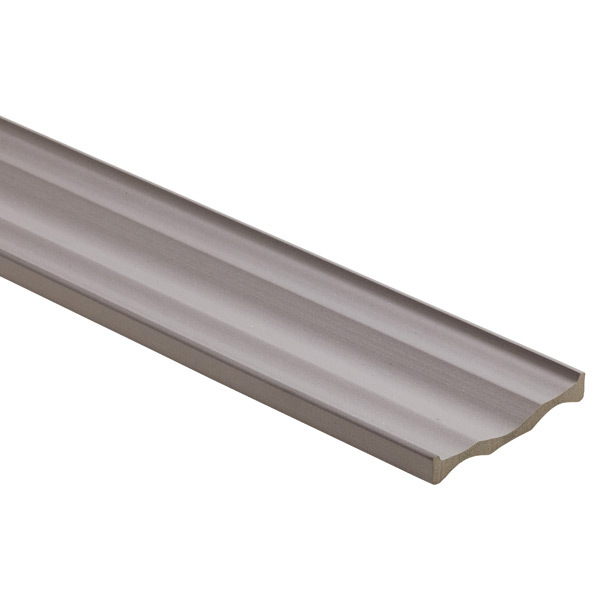 Simply trim to fit your drawer size. The ridges keep spice bottles in place. Expand-to-fit organizers are a simple solution. 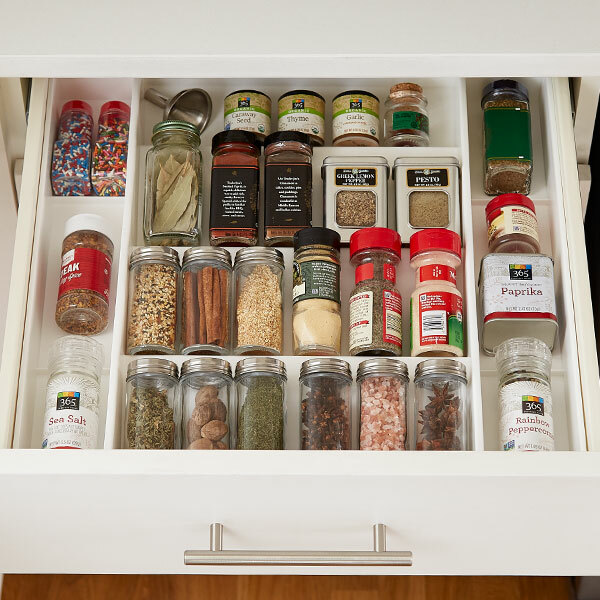 They simply expand to fit your drawer and usually feature different compartments and tiers to keep bottles separate and visible.